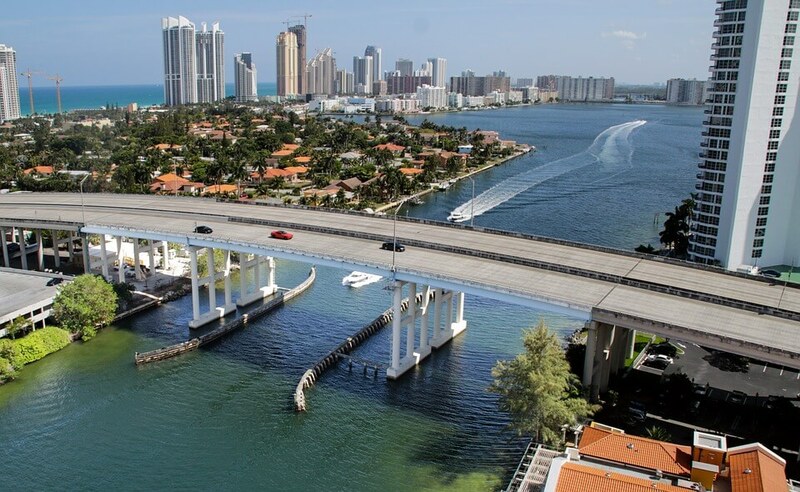 Miami continues to offer commercial business growth, and even self-employed small commercial businesses can take advantage of opportunities there. The problem is that smaller businesses are often turned down for commercial loans either due to lack of credit or lack of interest by the banks to support small business. If you are a commercial business owner or real estate investor in Miami you have a resource to help you — Shop Commercial Mortgage. Our investors are ready and willing to help Miami businesses grow with equity-secured investments. If you have significant equity in existing properties, or a free and clear property, put the equity to work by financing with Shop Commercial Mortgage. Shop Commercial Mortgage is not as interested in your credit rating as a commercial bank, but rather we will review your existing property and determine whether there is adequate equity to secure our investor’s loan. This is a great advantage for real estate investors who own existing properties but want to pick up a great deal without waiting for approvals from the banks. We can typically close in 21 days or less with no upfront appraisals or other costs. The Miami market continues to grow with lots of opportunities for vacation rentals, commercial properties, and business growth. Don’t miss out while waiting for bank approvals which may never come. Contact Shop Commercial Mortgage today at 813-516-5210 and get your equity working for you!